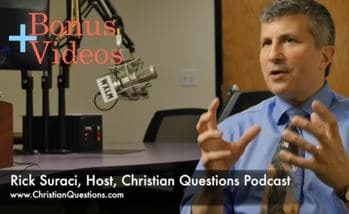 Christian Questions is a weekly Christian podcast that aims to provoke meaningful discussion along spiritual lines. 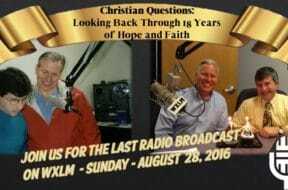 We invite you to “Think about the Bible like you never have before.” Your hosts, Rick and Jonathan, were on the radio for 18 years before going all podcast in 2016. They discuss biblical topics relevant to your life right now! We welcome listener participation, encouraging a nurturing, politically-free environment of expression on biblical topics. We aim to provide a comprehensive perspective on a wide range of studies and delve into the deep layers of Scripture.